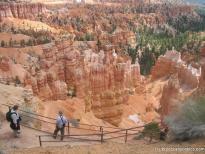 Thank you for visiting BryceCanyonPics.com! 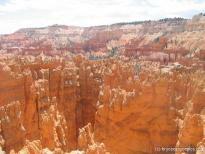 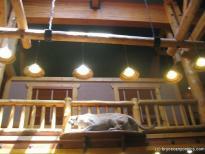 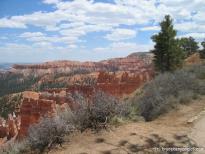 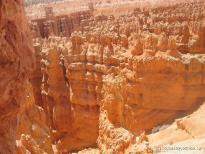 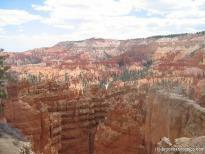 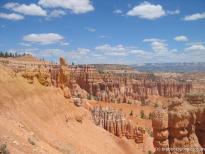 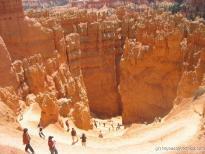 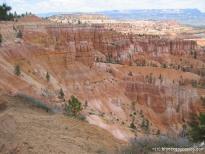 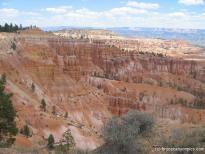 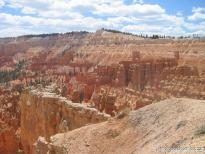 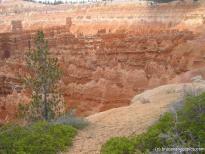 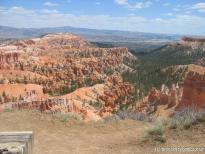 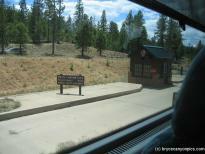 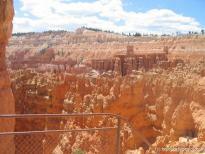 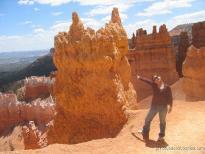 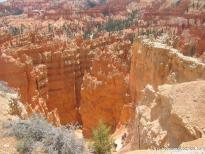 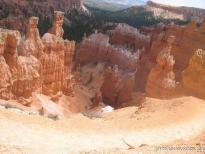 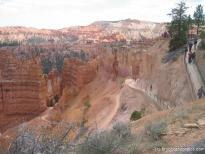 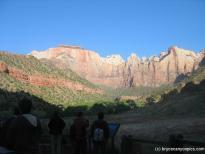 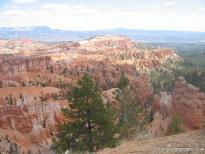 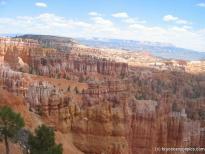 This gallery contains pictures of Bryce Canyon And Zion National Park. 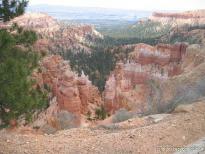 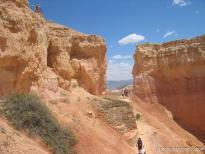 You'll find pictures with nice views of Bryce mountains and valley from a tour and vacation through this part of Utah. 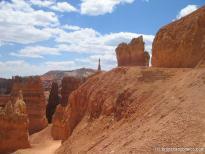 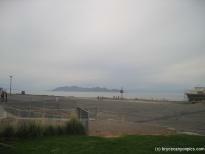 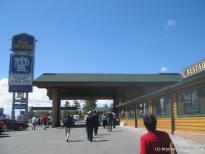 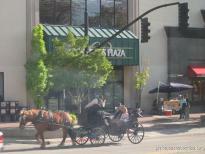 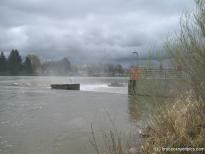 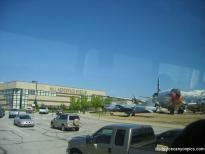 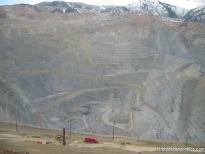 There are also photos of various other places in Utah and even Idaho Falls. 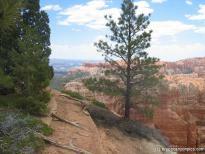 If you would like to upload your own photos of this beautiful scenic Bryce Park/Zions Park area you can do so by registering first.